Existing Clients Only: Welcome to our online payment page. Please enter the account number and invoice number exactly as provided on your invoice to ensure proper application of payment to your account. An email receipt will be sent to you which confirms renewal of your coverage! Any changes? Please submit them online (address or name). This is important to keep your BOC-3 up to date. Need a copy of your BOC-3 or would you like a copy of your invoice emailed to you? Submit your request here. 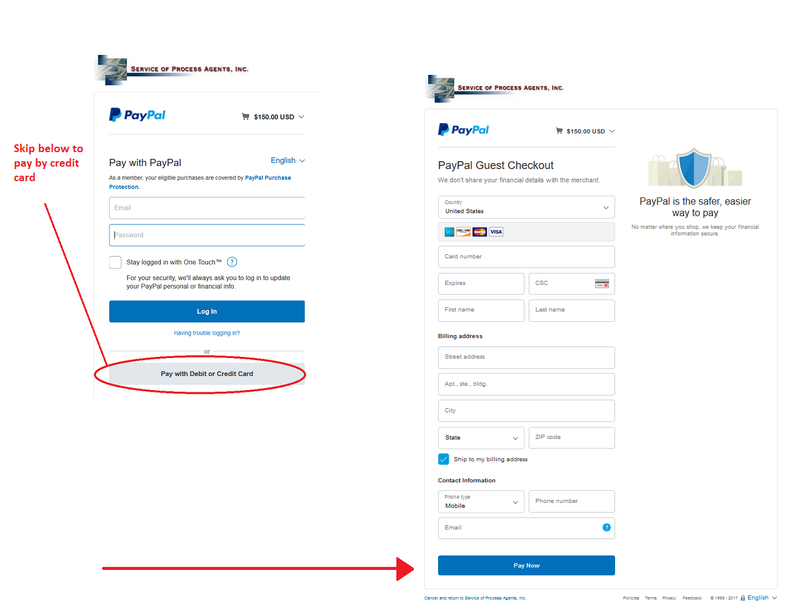 PayPal account not required for credit card payments. Select "Pay with Debit or Credit Card"
$150 Invoice Amount (For different invoice amount, please click here).